Ombre eggs and pastel colors! 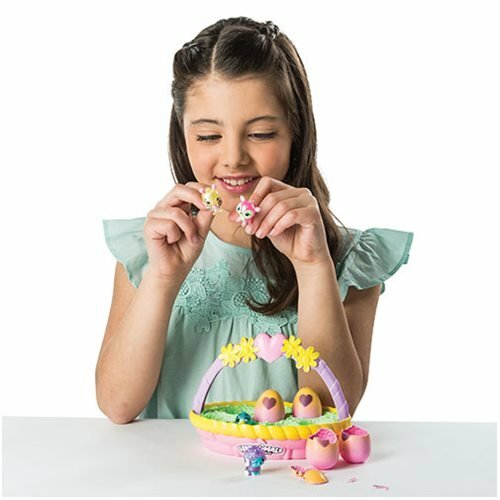 It's a Hatchimals Egg-travaganza! 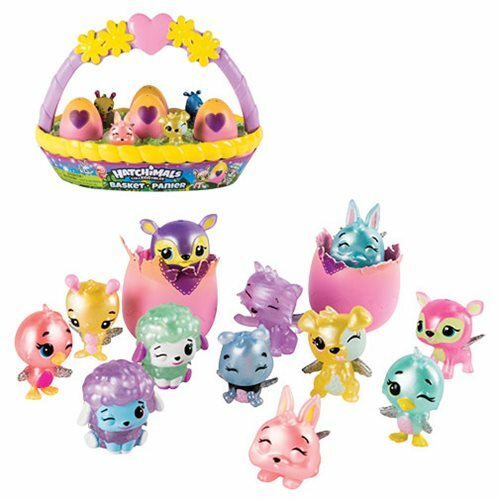 The Hatchimals Spring Basket includes 6x CollEGGtibles. 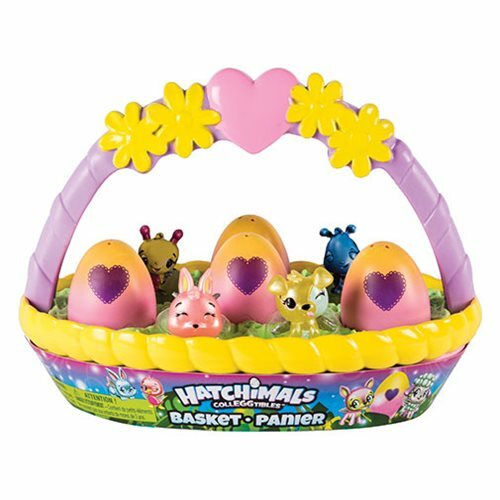 This is a must have for fans of Hatchimals.